From $400 to $500 we can do a lot! 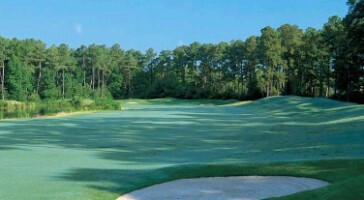 You can stay for 4 nights and play 5 rounds if you choose our most economical options. You can take a mostly premium trip for 2 nights and 3 rounds or a nice mix of both for something in between. $500 or more? This gets to be a lot of fun, you can include all premium courses like Kingsmill’s River, The Golden Horseshoe’s Gold and accommodations at the Kingsmill Vacation Homes, perfect for the mid-size golf group! Click Below For Insiders Tip! You want a Premium Experience? 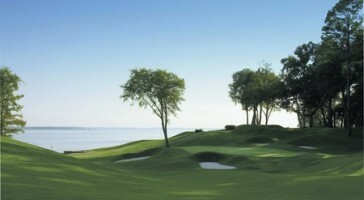 The Vacation Homes at Kingsmill are the way to go. These were the same homes that were used for the participants in the Golf Channel’s Big Break III. 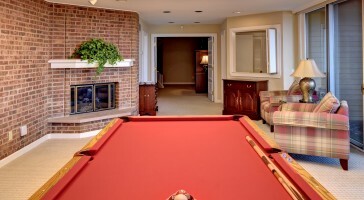 There is a pool table and great rec room in the basement of the largest home. Plus a trip with Kingsmill’s River Course and the Golden Horseshoe’s Gold Course (closed for renovation until late spring 2017) is as good as any you will find on the east coast!